This project created with supplies from Cricut as part of their blogger team. This is my favorite project in a while...and it is fast! My daughter loves pineapples and so this is the perfect shirt for her. This is a fun Spring shirt do-it-yourself project. It's still long sleeved, because it's still cold here...but it's got a fun tropical vibe. This is also part of the Craft & Create Spring Cricut Challenge. I love getting inexpensive shirts and making them custom with Iron-on vinyl--to make them look like a million bucks. 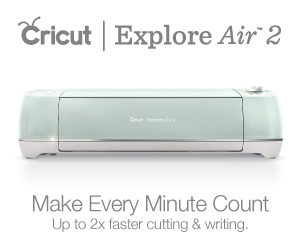 Cricut has just released the BEST Patterned Iron-On Vinyl in 9 different packages, 3 designs each. I love this stunning Black and White pack...the designs just instantly spoke to me. They said "pineapple". Pineapple Image, right click the 2 files below to save them off. 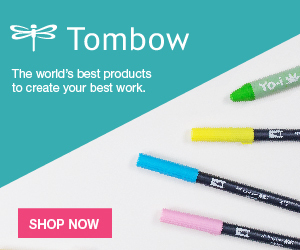 Upload both files into Cricut Design Space and line them up so they are the correct size and change the colors to distinguish different Patterned Iron-On Vinyl. Place the iron on vinyl face down on the mat and click the mirror image for both mat images. Then set the dial to iron on and click the start button for the first mat. Then cut out the second pattern and file. Weed out the excess vinyl with the weeding tool. Place the shirt on the EasyPress Mat and set the temperature on the EasyPress to 340*F. When it reaches temperature, place it on the shirt to warm it up for 5-10 seconds. Remove the EasyPress and then place the base of the pineapple vinyl on the shirt. Place the EasyPress on top of the vinyl and set the timer for 50 seconds. Then let the base cool down a little bit. Place the top of the pineapple in place, by lifting just the edge of the backing from the base up. Set the top down and then place the backing plastic right over the top. Just like this, as illustrated here below. Repeat the EasyPress process, place it on top of the top of the pineapple and set the timer for 50 seconds. Then turn over the entire shirt and heat up the backside for 30 seconds. Then remove the EasyPress and let the shirt cool completely. Then peel off the plastic backing. It peels off smoothly and no edges lift!!! Ahhhhh! The EasyPress and Mat are a dream come true. This shirt took 15 minutes from start to finish! 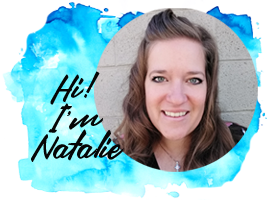 Custom shirts are great for handmade gifts, updating a current wardrobe, making budget friendly school clothes and custom occasions (parties, birthdays, summer vacations, disney, harry potter, family reunions, etc...) and favorite things! 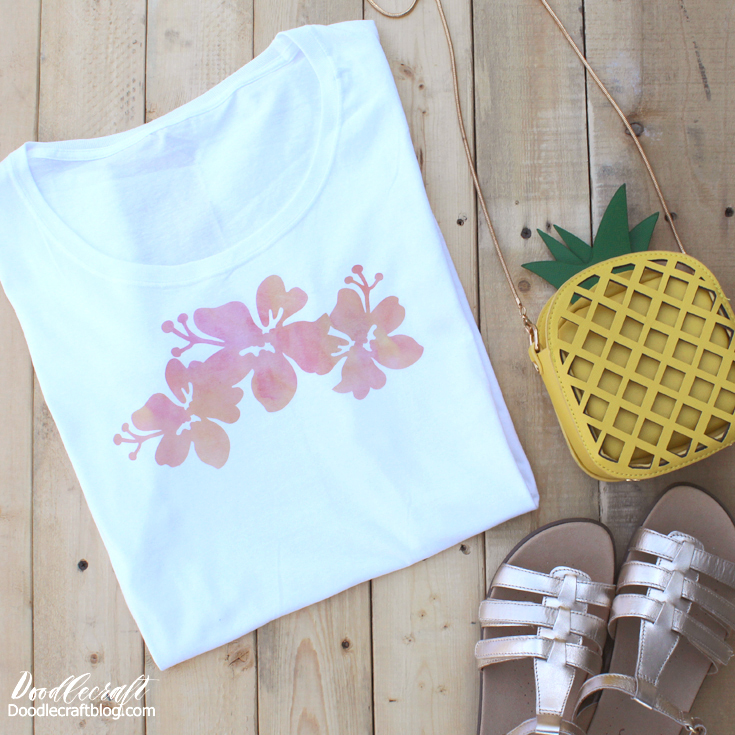 Super simple pineapple silhouette--but it's totally amped up because of this awesome Patterned Iron-on vinyl...it does all the work for you! #CraftandCreatewithCricut Check out these fun Spring Cricut projects from these other bloggers too! Check out these other fun Patterned Iron On projects! LOVE the patterned vinyl. The ones you picked are perfect for a pineapple design. Thank you for the free cut file also! Great project. Love that you always make your daughter these custom shirts! I tried the SportFlex vinyl but haven't tried the patterned vinyl yet. I will have to order some. This shirt is adorable! Raglans are my favorite type of shirt. Kids with crafty moms get the best stuff! I love love love this pineapple t-shirt!! The patters are so fun! This is so cute! I love how you mixed the 2 patterns! I love how you combined the patterned vinyl - so cute, and your daughter is beautiful! Very cute! I "NEED" some patterned vinyl in my life. I absolutely love your pineapple design and I liked that you didn't use yellow and green. Very cute shirt!